Adults are coming out of the closet in droves. They have been doing this since childhood and just cannot kick the habit. 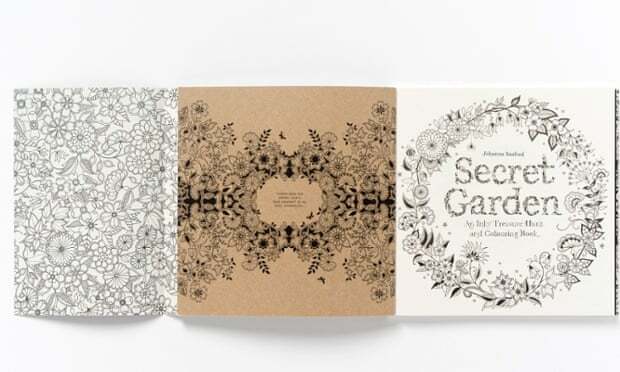 Scottish illustrator, Johanna Basford, has made it acceptable for these addicts to go public. Her coloring books for adults took top spot on Amazon.com’s bestseller lists. Basford’s intricately drawn pictures of flora and fauna in Secret Garden have sold 1.4 million copies worldwide to date, with the newly released follow-up, Enchanted Forest, selling just under 226,000 copies already. They have drawn fans from Zooey Deschanel, who shared a link on Facebook to the South Korean pop star Kim Ki-Bum, who posted an image on Instagram for his 1.6 million followers. It turns out that hordes of adults just want to color. 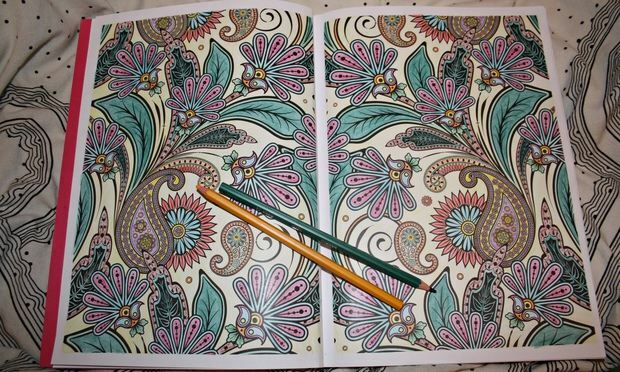 Coloring for adults has exploded around the world. In the UK, Richard Merritt’s Art Therapy Colouring Book, Millie Marotta’s Animal Kingdom which has detailed pictures of animals to color and a mindfulness coloring book are all on the Amazon Top Ten Bestseller List. France has an anti-stress coloring book topping the charts. It appears that selling the anti-stress angle gives people permission to enjoy something they might have felt was quite childish. Additionally, nostalgia factors into the comfort equation. Excuse me while I throw open the drapes, collect my Crayola crayons and color my way to peace and calm…out in the open.